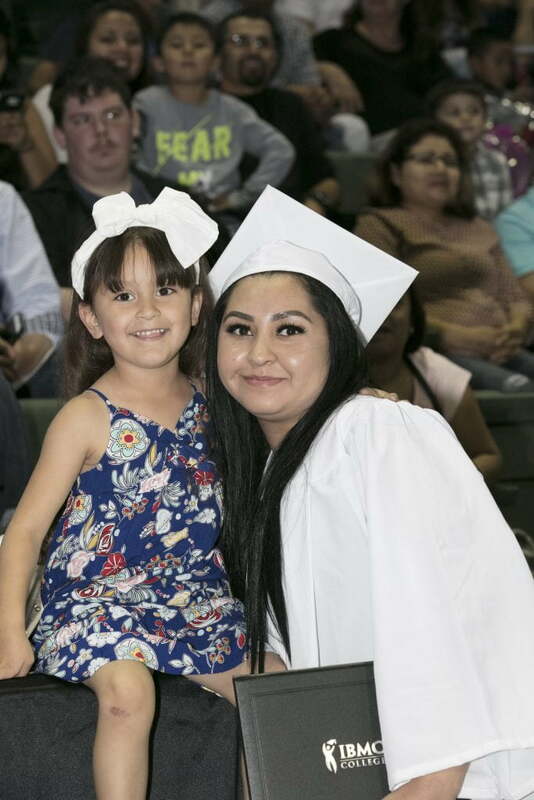 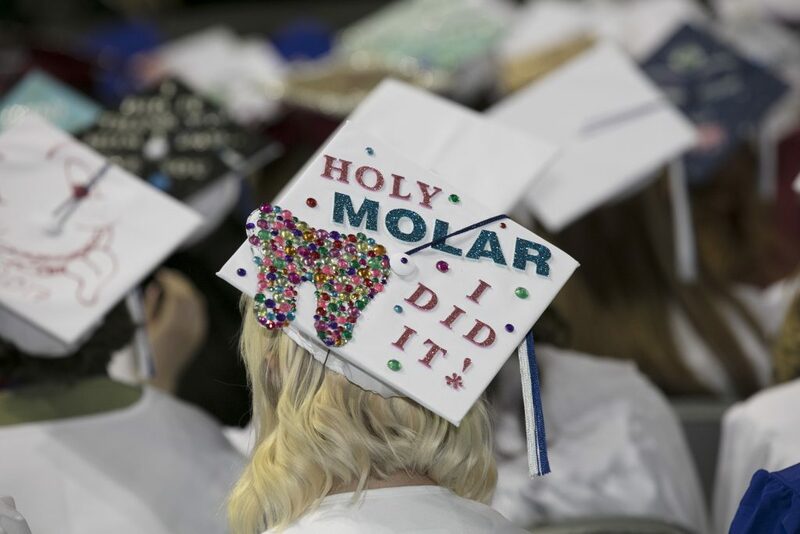 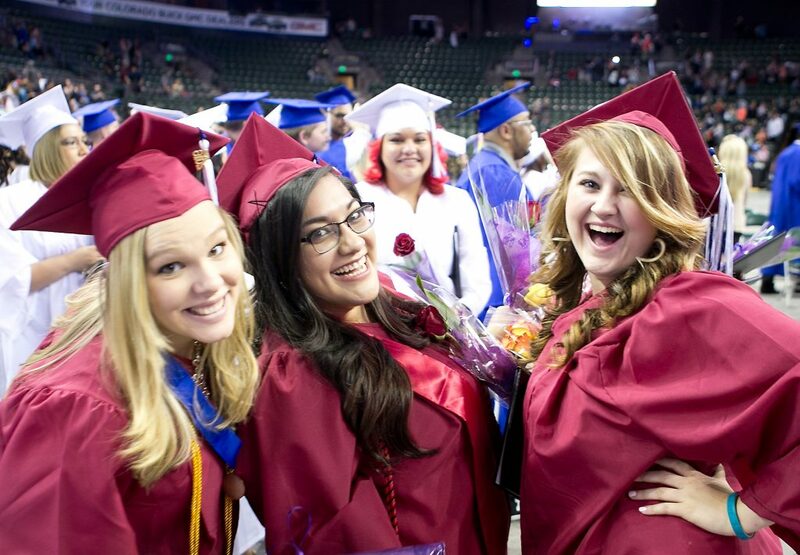 IBMC College students will move their tassels to the side, turning the page on the next chapter of their lives as they walk across the stage in front of thousands of supporters, friends and loved ones to receive their hard-earned certificate, diploma, or degree. They will celebrate their success with IBMC College faculty and staff, while student speakers share stories of their educational and personal journeys with the event attendees. 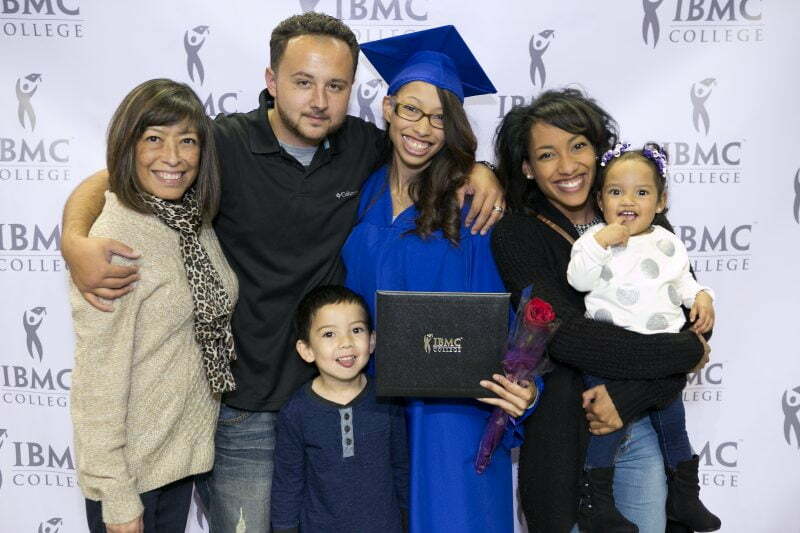 Watch IBMC College Graduation Ceremony livestream via YouTube! 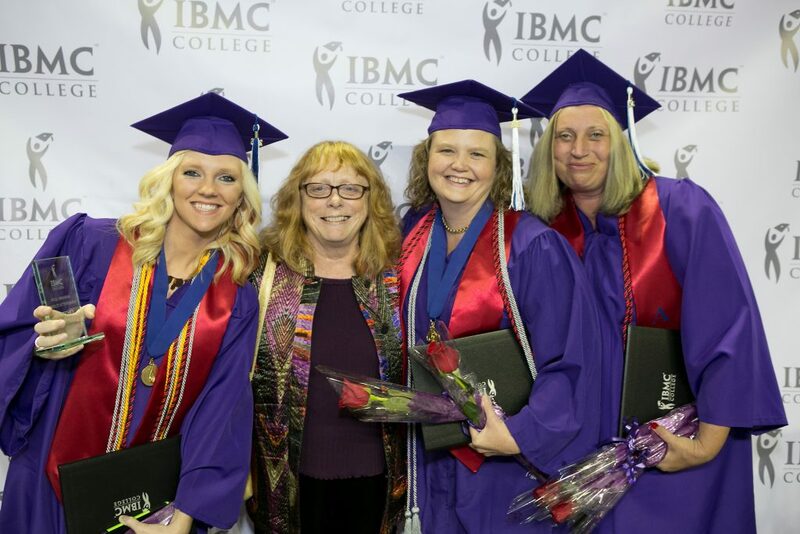 Click to watch IBMC College graduation live! 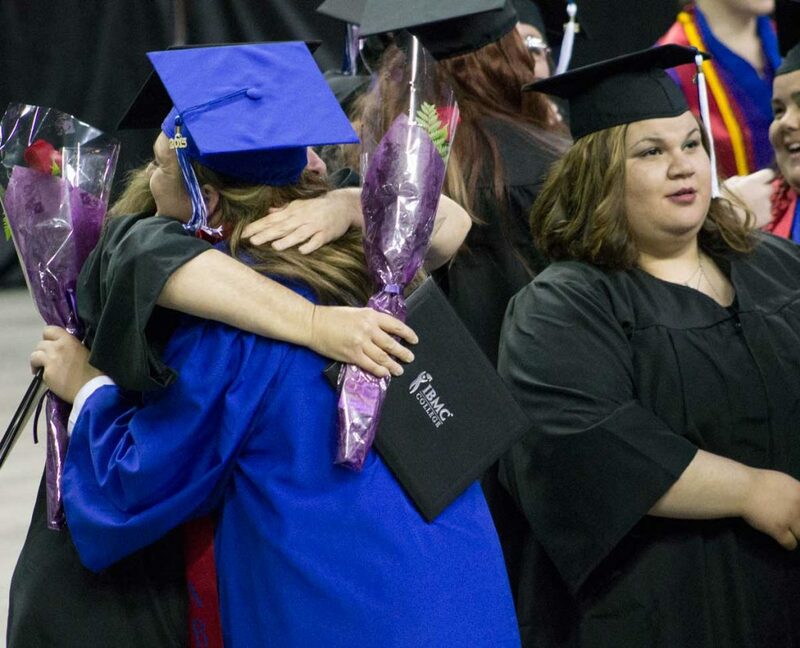 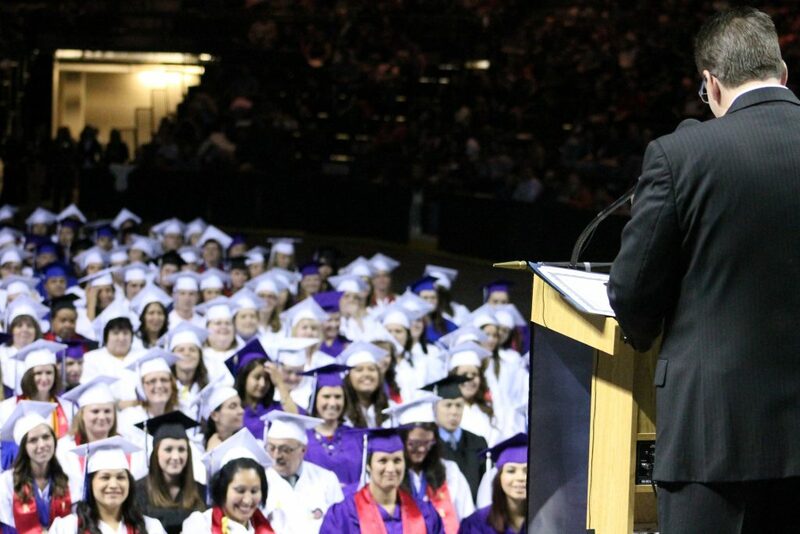 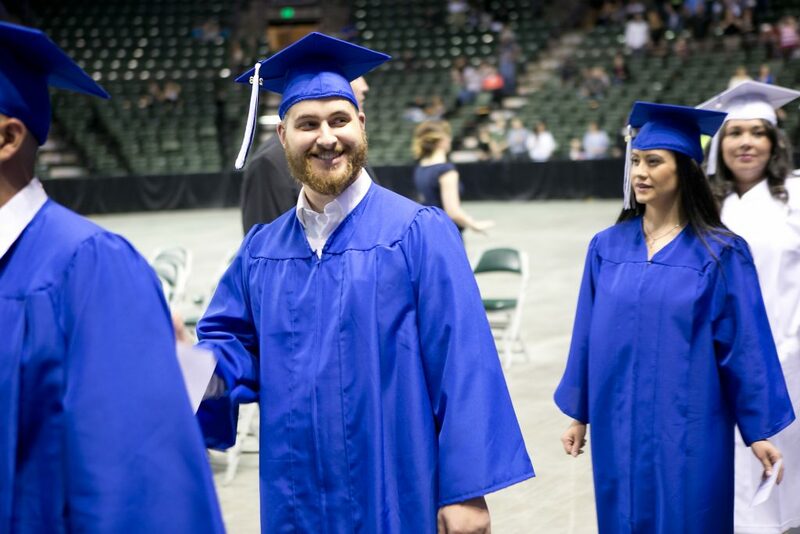 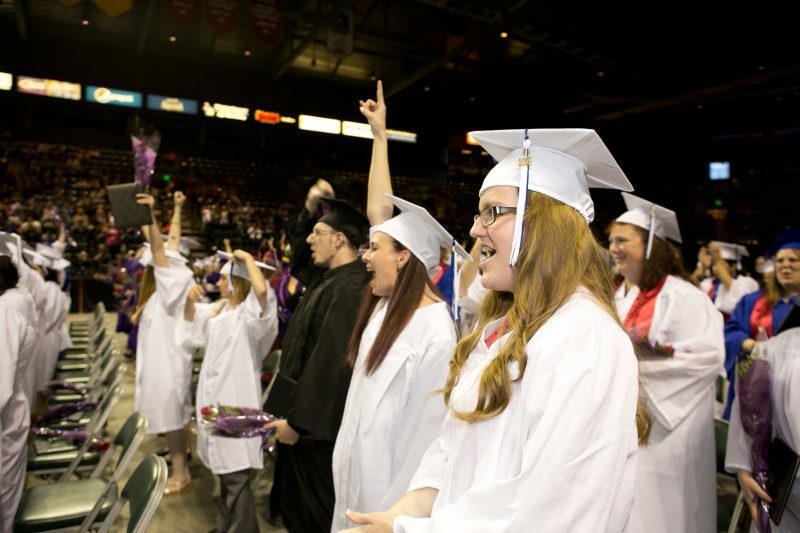 Community members are invited to attend and celebrate in the accomplishments that each one of these graduates from the Fort Collins, Greeley, and Longmont campuses have made to reach this life-changing milestone.